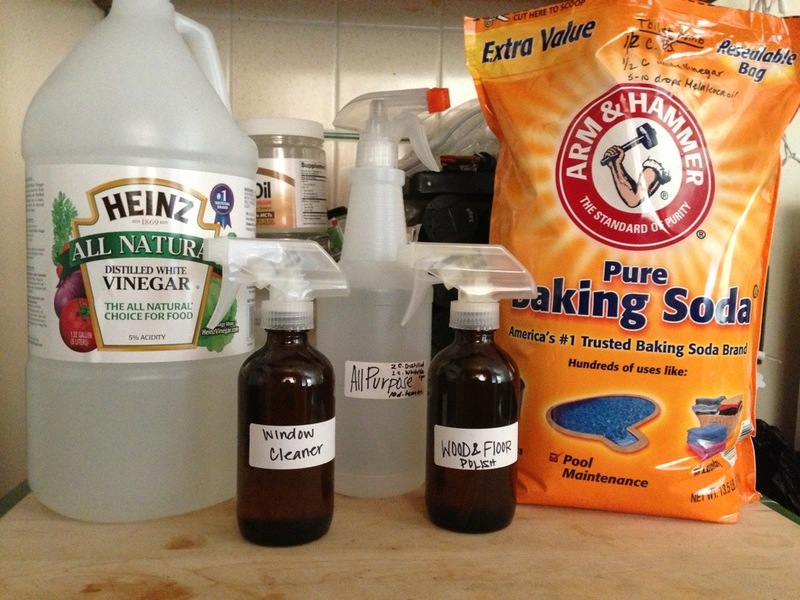 Let’s switch those nasty chemical cleaning supplies out for home made green products! Women who work at home have a 54% higher death rate from cancer than those who work away from home. The 15-year study concluded it was as a direct result of the much higher exposure rate to toxic chemicals in common household products! Here are the recipes that you can do at home!